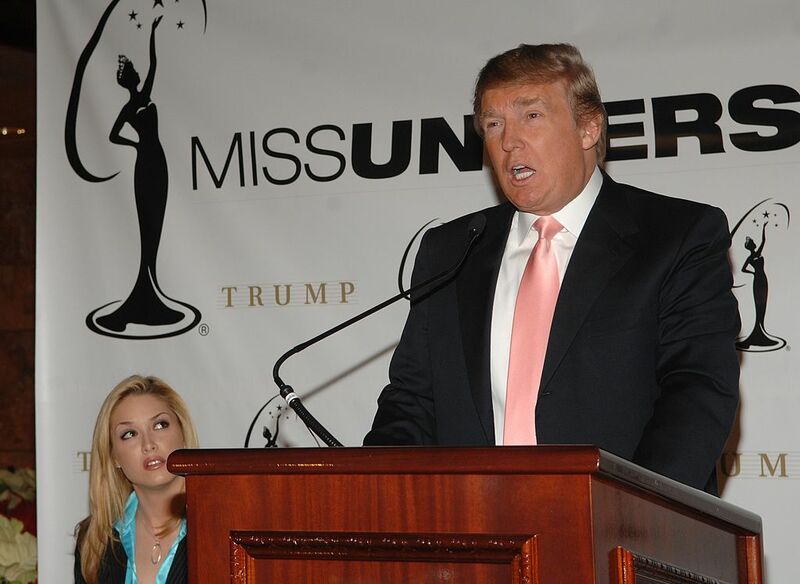 Eleven years ago Miss USA 2006 Tara Conner was almost stripped of her crown after being caught drinking underage and testing positive for cocaine, but Donald Trump gave her a second chance and helped her confront her addiction. Now Conner is 10 years sober and recently wrote an op-ed thanking President Trump for giving her the opportunity to get help for her substance abuse problem. In an exclusive interview with Fox News Conner detailed her fall from grace nine months into her reign as Miss USA and explained how Trump helped her get back on track. The blonde beauty from Kentucky still credits Trump for offering her the opportunity for treatment and is now focused on making that opportunity for the 22 million Americans that struggle with addiction. Conner and Trump have managed to stay in touch over the years and have even raised money together for the Caron Treatment Centers. Now, as an advocacy ambassador for the non-profit organization Facing Addiction, Conner is calling for the president’s help once again. “He has the opportunity to save so many lives. There’s over 40 million Americans that are impacted by addiction and it’s not being treated as the health care crisis that it is,” Conner said. She then encouraged people to visit facingaddiction.org and sign their letter to Trump and let their voice be heard.